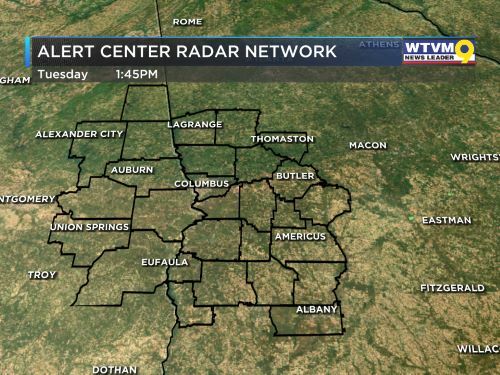 LEE COUNTY (WTVM) - Out of an abundance of caution for the severe weather threats, many community leaders and pastors have decided to cancel Palm Sunday worship services this morning. Many of the churches say they plan to reschedule the special services for later this week. 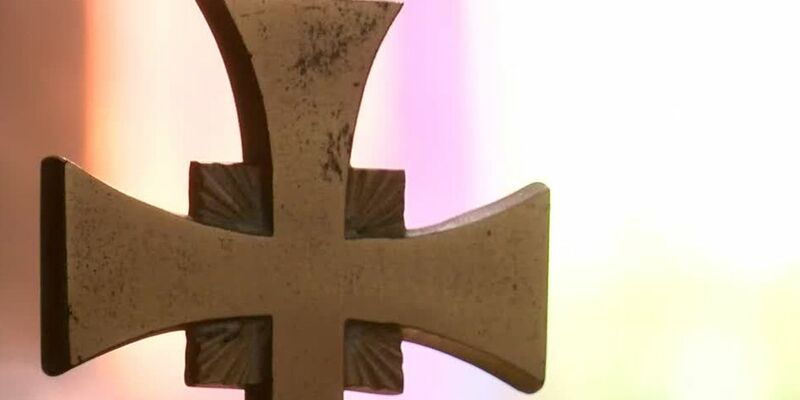 For now, churches are asking their members to let others know and stay safe today. Stay with News Leader Nine as more closures become available. For complete coverage of the severe weather threats, check here.